Tan lui kong (grabbed the chance to intrude my network while i was on biz trip! 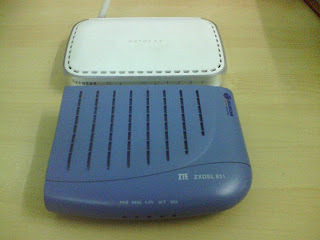 my 3com nic, w/less netgear n dsl modem all kaput in one time!! fortunately my pc n other devices are all safe!! 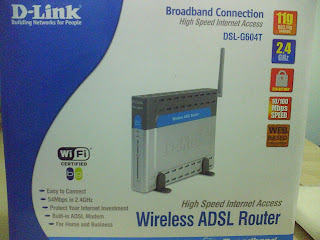 Hihi, luckily my wallet no need to shrink down, my bro bought this dlink all-in-one... sad it has no ddns support, thus restricts me fr setting up my server... gotta find someway to workaround this. thought if i had my APC UPS up n running, then possibly i could escape fr this ambush. nxt wk must go buy the ups battery to make it operational again.